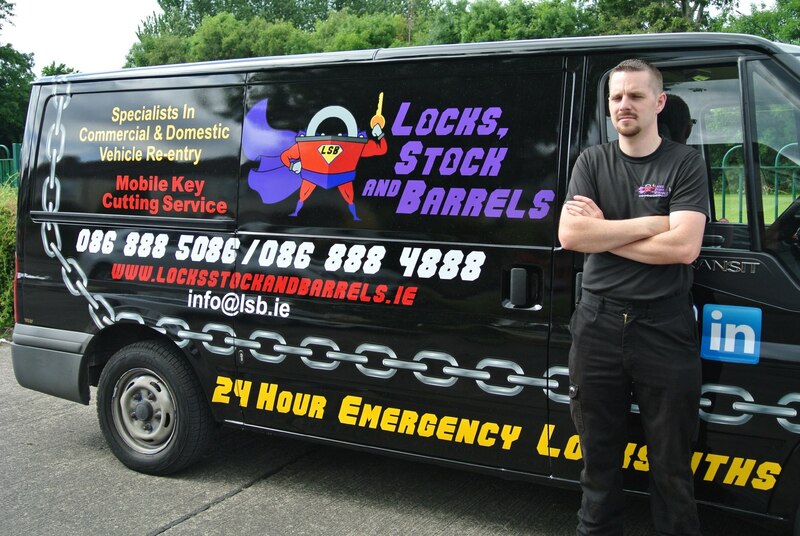 We are Best Dublin Locksmith company in 2014. We deal with all forms of Automotive, Residential and Commercial locksmith work. We always aim at providing you with a personal and professional service, making you part or our circle of satisfied customers. 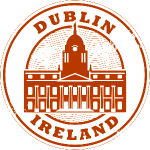 Dial 086-888-4888 or 086-888-5086 with Confidence!